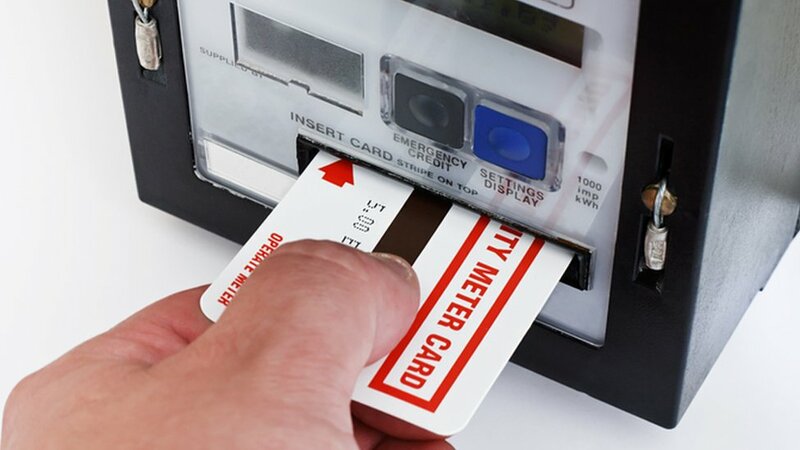 Those on prepayment meters have been unable to pay via the supplier's website and app. The company - the largest supplier in the UK - has apologised and is encouraging those affected to call phone lines to top up. "Couldn't use the app or the website to try and top up and my gas is nearly depleted," said one on website Down Detector. "Sort yourselves out. It is winter and people can't top up their gas! Unacceptable!" On Twitter, customer Jody Greaves wrote: "Now just managed to top up after British Gas forced me into emergency. Absolute joke! 45 mins on phone." A spokesman for Centrica, which owns British Gas, said: "Some of our customers have not been able to access their accounts with us due to maintenance of our systems. The regulator said meters should be "an absolute last resort" for recovering debt, and suppliers should be putting households onto repayment plans first.